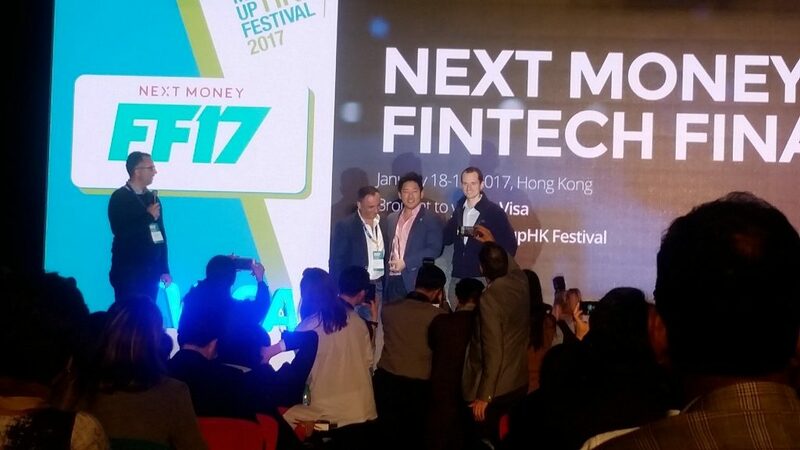 We are so thrilled and honored to win the “Best Growth Stage Startup” Award at Next Money Hong Kong. 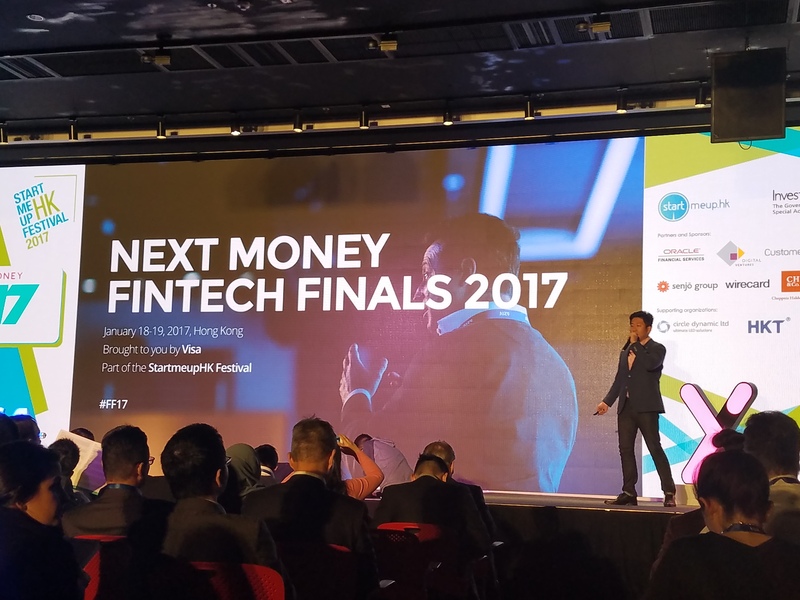 The Next Money Fintech Finals 2017 was hosted by StartmeupHK Festival and is one of Asia’s largest fintech conferences. Sponsored by Visa, this was Next Money’s second annual event held at PMQ in Hong Kong. 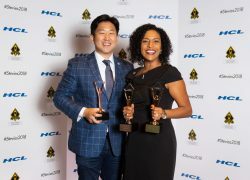 The top 24 startup finalists were selected from fierce competition in over 24 cities globally, including Bangalore, Sydney, Singapore, and Shanghai, where DarcMatter won first place and secured the startup’s place in the finals. 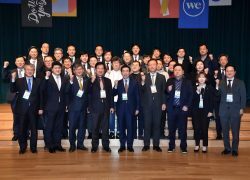 Finalists gathered to pitch in front of hundreds of attendees, which included venture capitalists, fintech entrepreneurs, top financial services institutions, and government officials. After pitching, speakers, judges, and attendees from across the globe gathered in Hong Kong to discuss and share insights on topics such as trending innovations in fintech, technology’s direct influence on the financial services industry in Asia, and the future of fintech. The top 24 fintech finalists from around the globe presented in front of a live audience and fielded questions from judges in the financial services industry. 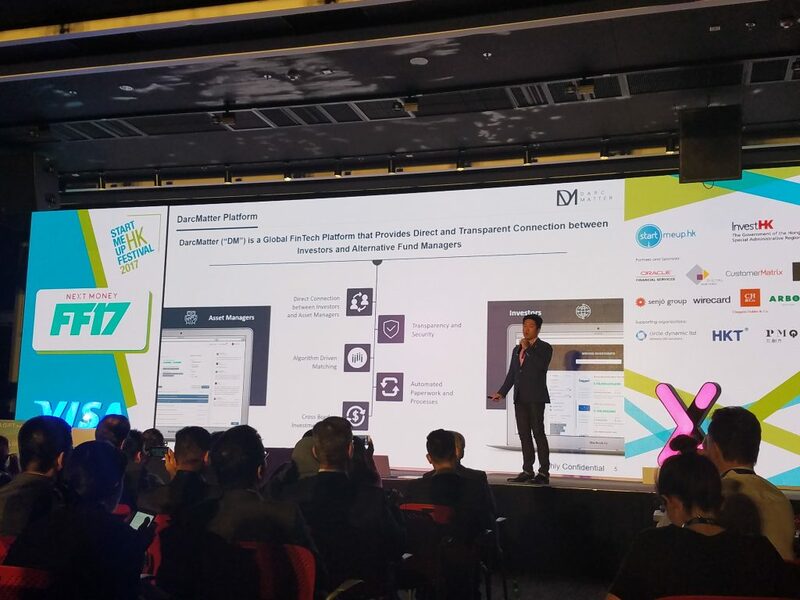 DarcMatter’s fintech platform from the United States, was selected as the winner of the “Best Growth Stage Startup” award. With many of the finalists being classified as “growth stage,” this award is a true accomplishment which DarcMatter plans to use as a springboard to the Hong Kong market. Headquartered in New York City, DarcMatter is an alternative investment platform that allows investors globally to directly access U.S. private investment opportunities such as hedge funds, private equity funds, and venture capital funds, in an efficient and transparent manner. 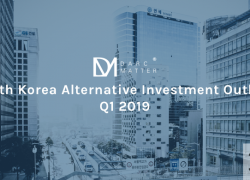 With satellite offices in Shanghai, China and Seoul, South Korea, DarcMatter is bringing its expertise in financial innovation to Asia.